Mountain component manufacturers design brake levers and shifters to be mounted to one clamp, saving on precious handlebar space, making adjustment easier and quicker, and just plain looking better. Usually, these only mate with the corresponding product from the same manufacturer, so Problem Solvers decided to mix 'em up. Problem Solvers' MisMatch Adapters allow you to mix 'n' match Shimano I-Spec and SRAM MatchMaker products. Will These Matchmakers Work With Shimano Zee Brakes And Sram X1 Levers? 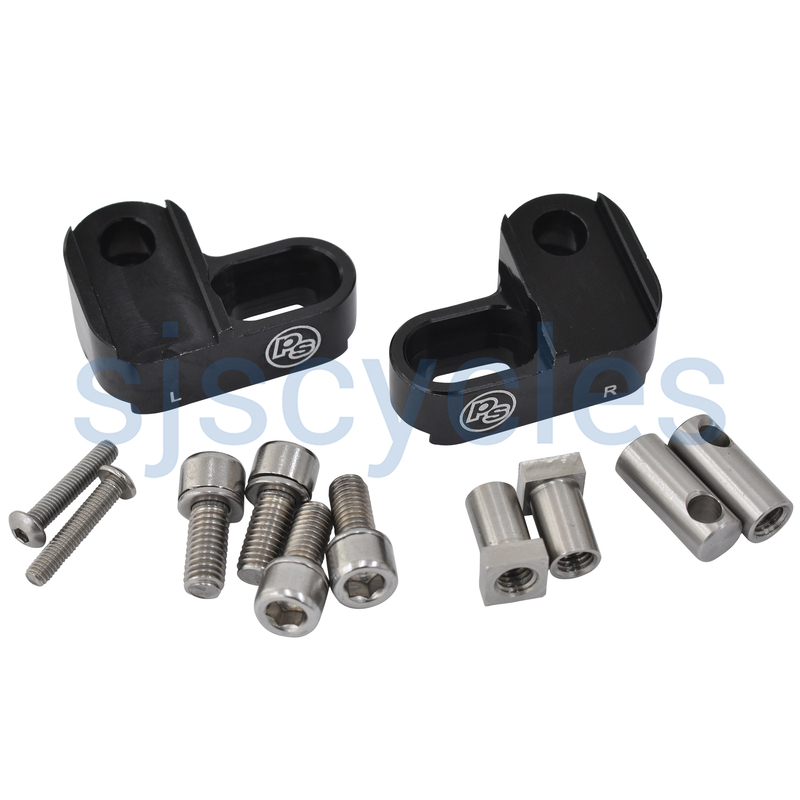 Providing your Zee brake levers are the I-Spec B versions then these Matchmaker clamps will the be the correct part you require. If you're unsure which levers you have on the back of the lever reservoir body there will be a code; either BL-M640 for the old type and BL-M640-B for the newer I-spec B levers.